Sidonie-Gabrielle Colette has been a source of inspiration and fascination for countless readers ever since she first rose to fame — and infamy — in early 20th century France, and is now realised on the big screen. Unconventional country girl Sidonie-Gabrielle Colette (Keira Knightley) has married charismatic egomaniacal man of letters, fourteen years her senior, known by the single name, ‘Willy.’ (Dominic West). Through his auspices, Colette is introduced into the fecund world of the artistic demimonde in Paris where her creative appetite is sparked. Ever quick to capitalise on talent, Willy permits Colette to write her novels only if she does so in his name. The phenomenal success of her Claudine series makes Willy a famous writer and Colette and Willy the first modern celebrity couple. Although they are the toast of the town, lack of recognition for her work begins to gnaw on Colette. Their marriage starts to internally combust, fueled by Willy’s infidelities and Colette’s growing interest in women – particularly her relationship with the non-conforming Marquise de Belbeuf (Denise Gough) – but emotionally and artistically, she cannot break free of him. On a downward slide, Willy resorts to increasingly desperate measures to pay his debts and sabotage his wife but Colette is developing resources of her own! 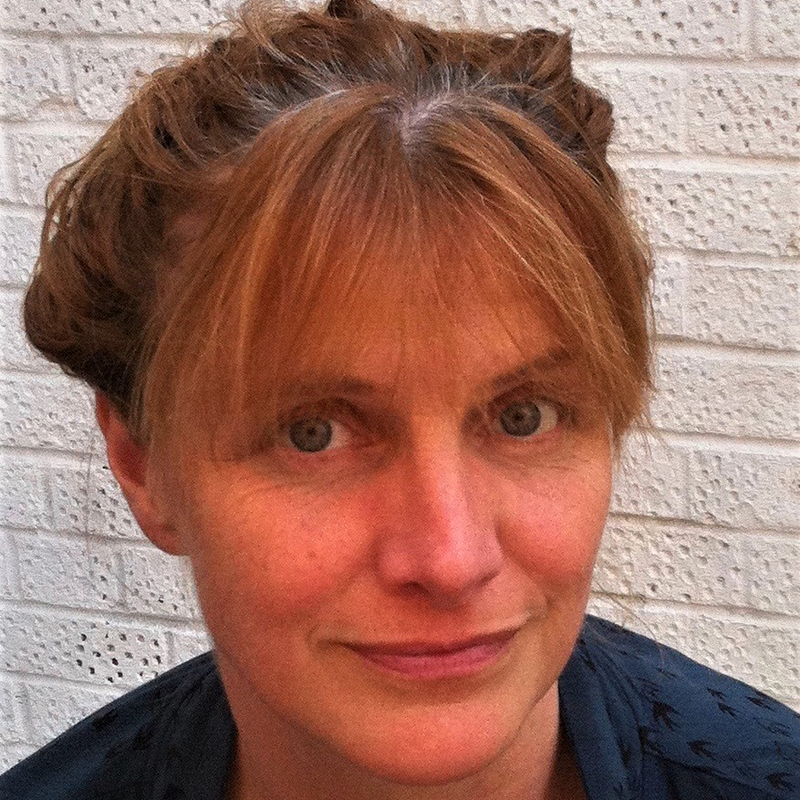 For almost two decades now, Colette has fascinated and inspired the Yorkshire-born Westmoreland. Eighteen years later, after achieving critical praise for bold and affecting dramas like Quinceañera (2006) and Still Alice (2014), Westmoreland has finally brought Colette’s story to the big screen with his most ambitious movie yet, though it is also his first solo directing credit on a feature. Sadly, his partner Richard passed away due to complications from ALS on 10 March, 2015, just two weeks after he saw his Still Alice star Julianne Moore win an Oscar for her brilliant performance as a woman suffering from early onset Alzheimer’s disease. It is certainly a subject that Westmoreland holds close to his heart, having developed it for so long in partnership with Glatzer. 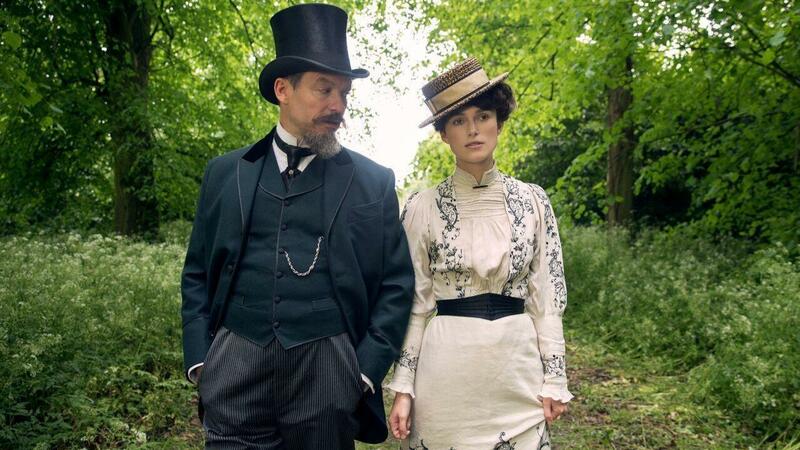 For Keira Knightley, the Oscar-nominated actor Westmoreland chose to embody Colette, his passion for the project was nothing less than inspiring. 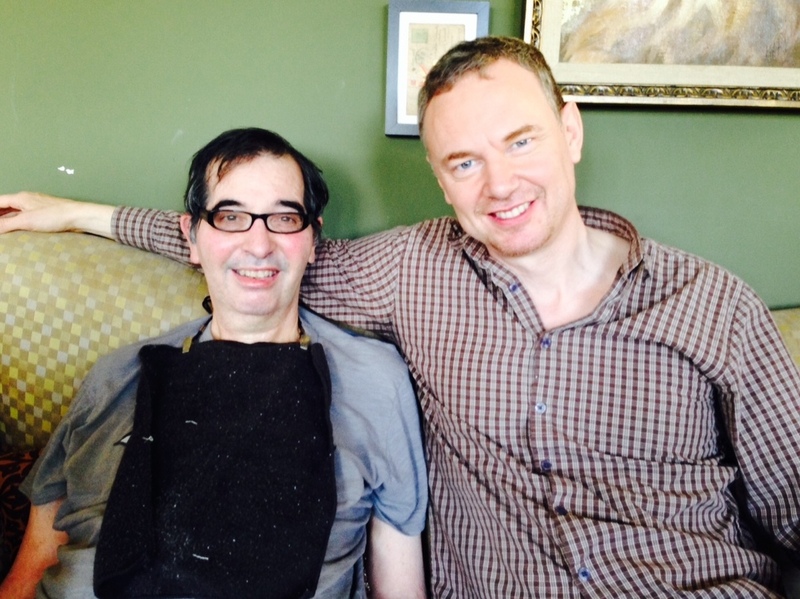 Richard Glatzer (left) and Wash Westmoreland have been together since 1995. Westmoreland and Glatzer travelled to France in the summer of 2001 to start writing the first draft of a script originally titled, “Colette and Willy”. The plan was to work in a Parisian apartment they’d borrowed from a friend, but when the pair arrived they found it had actually been rented out. They took inspiration, Westmoreland says, from Colette herself. Namely the way she was unafraid to tweak, reorder and whittle the messy details of real life for the benefit of good drama. Glatzer died just a couple of weeks later. “It was a very difficult, very dark time and I was in deep grief but the movie gave me something to focus on,” says Westmoreland. 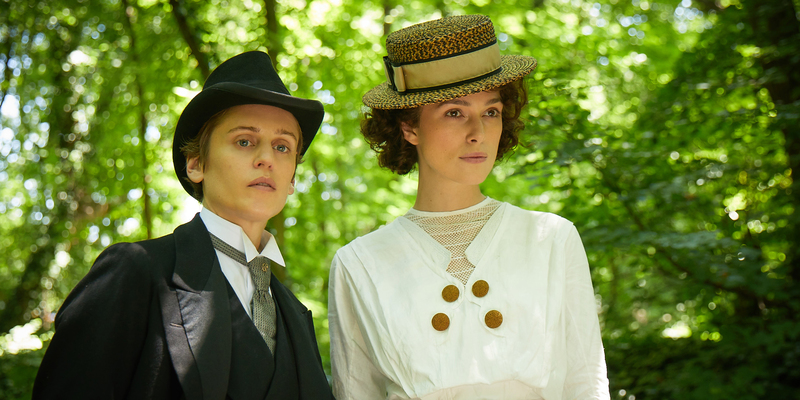 “I decided: ‘I want to make Colette to extend his legacy, and I want to use the connection I had developed with him to creatively and artistically shape this film in the present tense.” Naturally, Westmoreland felt the absence of his partner keenly, in the writing process as much as anything else. “I was just struggling on my own,” he admits. Westmoreland’s initial reaction was, “No, no, never. Not in a million years!” But Karlsen and Koffler gently persisted and asked him simply to look at a list of potential collaborators.